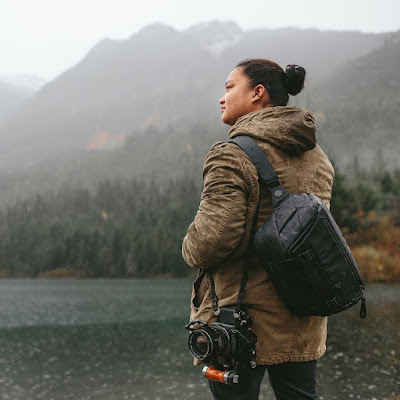 Camera bags have different meanings to different people - some will look for style, some for practicality and comfort, some people will want one to simply to protect their camera from a few knocks while on holiday. Whereas if you're adventuring into the jungle or up a mountain, then you may well have a more complex set of requirements. Understanding what you want from a bag may not be the first thing you would think to do, but a quick read through our guide will help you understand what features you should be looking for. 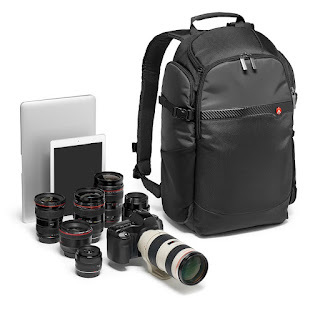 We also look at different types of bags - so whether it's a waterproof camera backpack for a DSLR, or a stylish shoulder bag for a mirrorless camera, you'll know what the choices are. At the bottom of the article you can find a handy link to some of our staff picks to provide further inspiration to choose the right bag for you. Firstly, there is no right or wrong when it comes to understanding what you want from a bag – for some people protection against the elements may be most important factor; whereas for others it could that a touch of style means that the bag will compliment your outfit, and will actually get used. It's also worth considering that you may require more than one type of bag if you shoot in very different circumstances - for example, a location shoot may require carrying your accessories. Whatever your personal tastes, this guide will help you consider some of the key factors. When choosing the size of the bag, consider the amount of equipment you own (you may end up buying additional lenses / accessories down the line) as well as the amount you are likely to transport on a regular basis. Of course over time building a collection of types helps you have options for all occasions – but if you are choosing a first camera bag then pick your priority by the type of shoot you will be using it on the most – a backpack may be excessive for occasional holiday pics, but required if you’re travelling to a location shoot each day. If you want to carry your laptop, then be sure to check the size of your screen (normally 12 or 15 inches) and add this to your requirements – likewise you can get custom bags with dedicated tripod carry cases. The natural answer here is ‘Of course I want my camera bag to be weatherproof’, and yes, you do! But weatherproofing come at a cost, so it’s best to check first – don't assume that all bags are weatherproof. While there will be exceptions, build quality and price do tend to go hand-in-hand. Most bags will now state if they are suited for full-frame DSLRs or mirrorless due to the size difference. 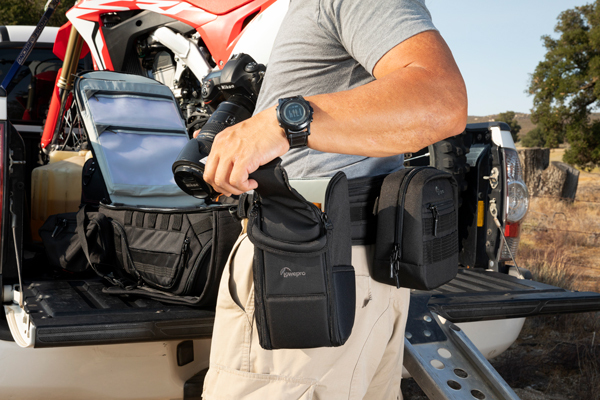 Plan ahead – a top-loading holster won’t have room for extra lenses down the line. Material, finish, colour and details will matter more to some than others. Personally, we’re suckers for some of the beautiful designs from Billingham and Think Tank, and believe that if you invest well from the off, you’ll be happy for the lifetime of your bag. Carrying a camera, lenses and say a laptop all adds up - if you are carrying your equipment for extended periods of time then comfort should definately be a factor. A backpack may not be the smallest of options, but you'll appreciate the weight distribution of two over-the-shoulder straps compared to just a shoulder bag. There are two main elements – discretion, and physical security of your content. 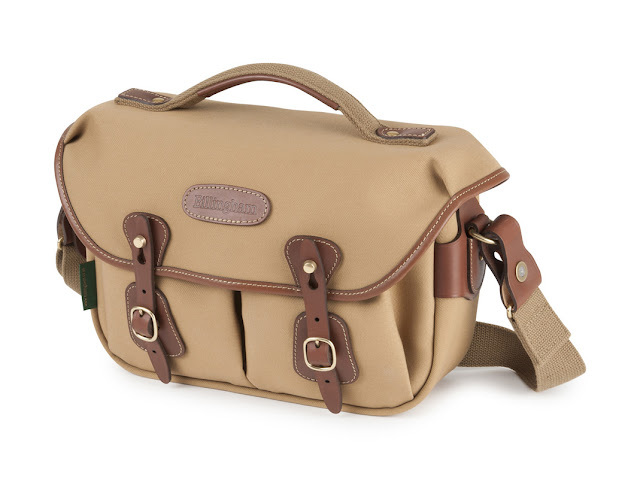 Some camera bags make it clear they are housing expensive kit, whereas shoulder bags such as the Peak Design Messenger don’t appear like a conventional bag at all. You can look for details such as zipped compartments, but there are also plenty of bags where the access is more secure as the access zip is against your back – such as the Lowepro Flipside. A TSA approved lock can be a good additional purchase to keep zipped cases secure. If you travel abroad frequently with your kit, then there are plenty of options to make life easier – including carry cases for easy wheeling and cabin-sized cases for frequent fliers. There are also some beefed up options if you need to put your kit in the (aeroplane) hold! What type of camera bag should I get? 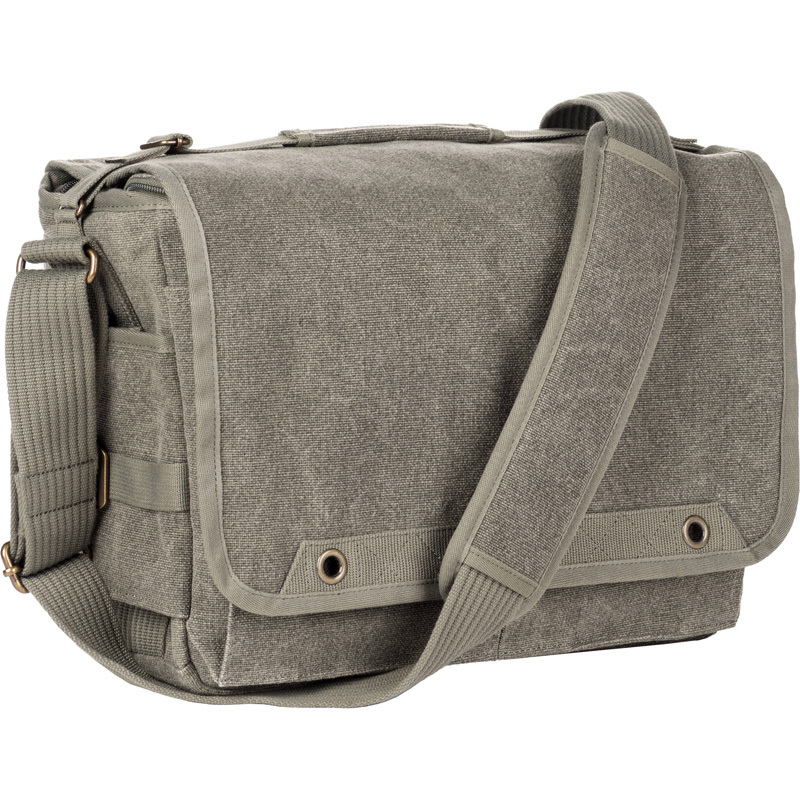 Shoulder bags are the traditional choice for the photographer, offering easy access to your equipment while on the move. Recently, there have been moves away from the traditional type of shoulder bags - which tend to scream out ‘valuable equipment inside’, to a more disguised bag. These can be split into two types - the traditional design with dividers and exterior pockets, and the more modern messenger style that can be worn across the chest or on the shoulder. Many messenger bags have movable inserts to accommodate your camera gear, and some also offer dedicated space for a laptop, tablet, or often both. The Manfrotto BeFree Messenger is one such bag - with space for a tablet, plus the brilliant addition of a pocket to store a Manfrotto BeFree Tripod. The shoulder bag is a good choice for working on the go - they enable you to have a camera and lens on one shoulder and your bag on the other. They're not so great if you have heavy equipment however, as all the weight is concentrated on one side. View our range of shoulder bags. Belt Systems allow you to access your kit on the go - specialist but very useful. Belt bags are designed to be attached to your belt or to a dedicated belt system. They are modular in fashion, with some brands even supplying bottle bags as well as camera cases - they're like the Swiss Army Knife of the camera bag world. Examples include the Lowepro ProTactic system (pictured above) and the ThinkTank Belt range. These are great for really quick access to a limited amount of gear, and are especially useful if you are working in fast-moving environments. View our range of Belt Bags and Camera Pouch Bags. The Canon Holster HL100 supplements your Canon DSLR and lens perfectly! Toploaders are designed to hold your camera with the lens of your choice attached. They are especially good for when you want to use your camera with a large lens on, and have easy access to it without having to attach the lens first. Toploaders - such as the Canon HL100 Holster - generally facilitate the quick grab photography approach, making them a good option for street photographers, but also limit the amount of lenses you can take with you. View our range of Toploader bags. Camera backpacks are the bag of choice for most photographers, as they enable lots of gear to be carried easily and with the weight evenly distributed. Many pro photographers work with a backpack and then two camera bodies - one over each shoulder with different lenses on. The range of backpacks is huge, with varying capacities and protection levels available. The Vanguard VEO 42 Backpack can carry a vast array of equipment in a relatively small package, and has a particularly useful tripod pocket and front-facing camera/lens pocket for quick access to your gear. View our range of Camera Backpacks. 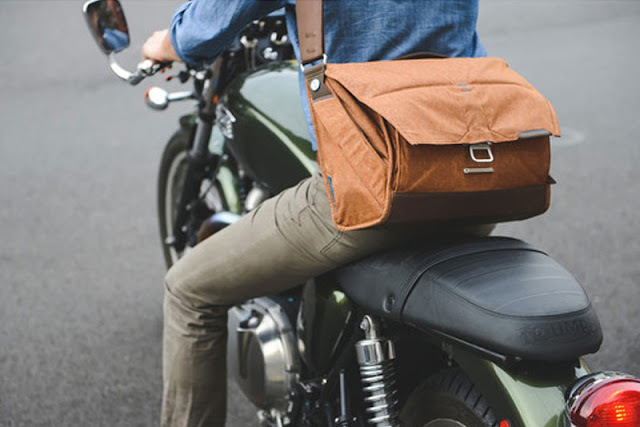 Sling bags offer a compromise solution between a shoulder bag and a backpack. Most are designed to be ‘slung’ across your back and can then be twisted round to the front or side to allow easy access to your equipment. These are a good choice for flexibility, easy carrying, and access to your equipment. The Lowepro Streetline SL140 is a good example of a contemporary sling bag, with design considerations tailored to fit mirrorless camera setups. These are designed for easy transport of heavy equipment - ideal for moving equipment from location to location. They can then be used as an equipment store during a shoot. 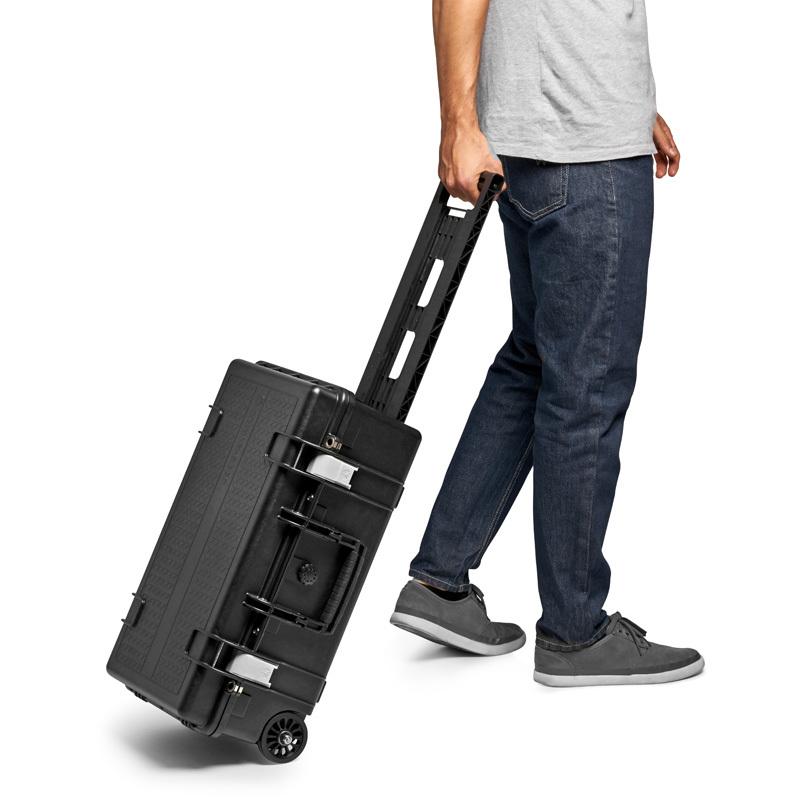 Hard cases (such as the Manfrotto Tough range) are designed to provide the ultimate protection for your equipment, so are ideal if you are travelling in harsh conditions - or where your equipment has to go in an aircraft hold for instance. The Manfrotto Professional Roller Bag 70 is a good looking piece of luggage, capable of transporting a huge amount of equipment and designed to hold a couple of cameras, a plethora of lenses, and a lot of extra gear - including laptops, tablets, and tripods! The Manfrotto Tough range - ultra secure, and perfect if your kit is going in the cargo hold! We hope that you found these tips useful. You may like to view some of our staff picks of some from the 100s of choices we have available.